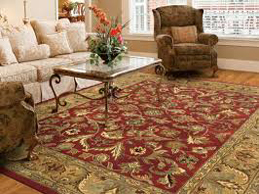 Have your rug appraised every three years. 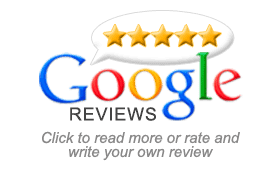 Today, most insurance companies require proper documentation of your rug's retail value. 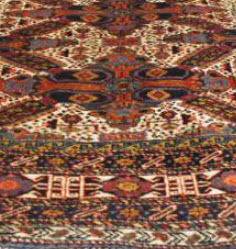 Please feel free to contact Shiraz Oriental Rug Gallery in regards to your rug appraisal needs. 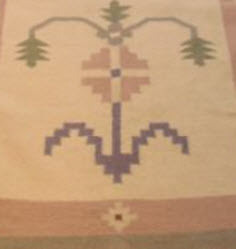 Have you rotated your rugs this year? 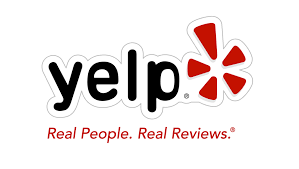 Please feel free to contact Shiraz Oriental Rug Gallery at any time to schedule a FREE yearly rotation for your rugs, making sure they receive even exposure to light, traffic, and wear. 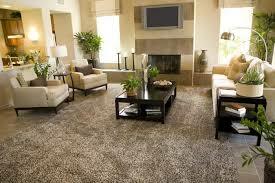 Does your rug move out of place? 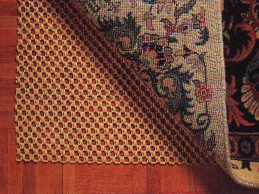 Enhance the appearance of your hand-woven rugs with invisible pad solutions for any surface. Call today to schedule Shiraz Oriental Rug Gallery to provide a FREE custom installation of the pads best suited for your application. 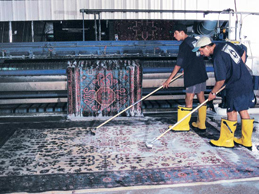 When was the last time your rug was professionally cleaned, by hand? 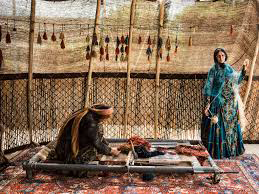 Our caring hands ensure each rug is properly dusted, meticulously cleaned, and thoroughly dried, maintaining your rug’s beauty for generations of enjoyment. 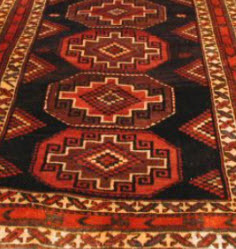 Shiraz Oriental Rug Gallery offers FREE pick-up and delivery when having your rugs cleaned. In case of damage, just about any problem has a solution with professional restoration. 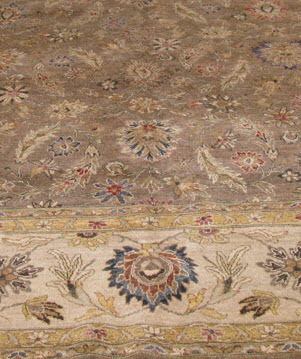 Old & Antique rugs sometimes need to be rewoven where worn and restored to life. 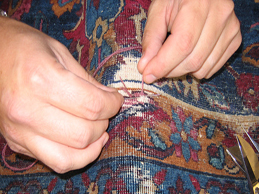 Contact Shiraz Oriental rug Galleries for all of your repair and restoration needs. 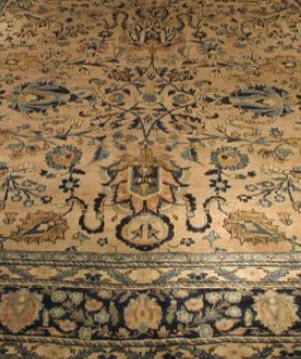 Shiraz Oriental Rug Gallery is grateful to be working with some of the most talented interior designers in the country. By combining the expertise of our expanding worldwide network of highly skilled designers with the best resource for premium handmade rugs, we continue to unite clients and designers to achieve the ultimate in interior design solutions. 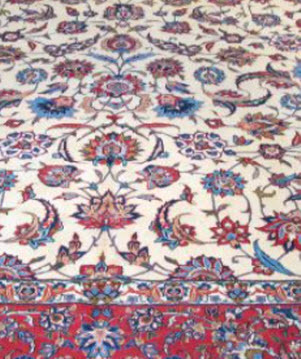 Shiraz Oriental Rug Gallery is implementing new ways to match clients with qualified designers who can provide expert advice. Our Directory of recommended designers is a great example of this philosophy. This unique collection provides our clients with a trusted resource when looking for a designer that best meets their needs.